Simply looking at the descriptions of the classes opens my mind to expanded ways of looking at my own life, offering some very positive shifts. 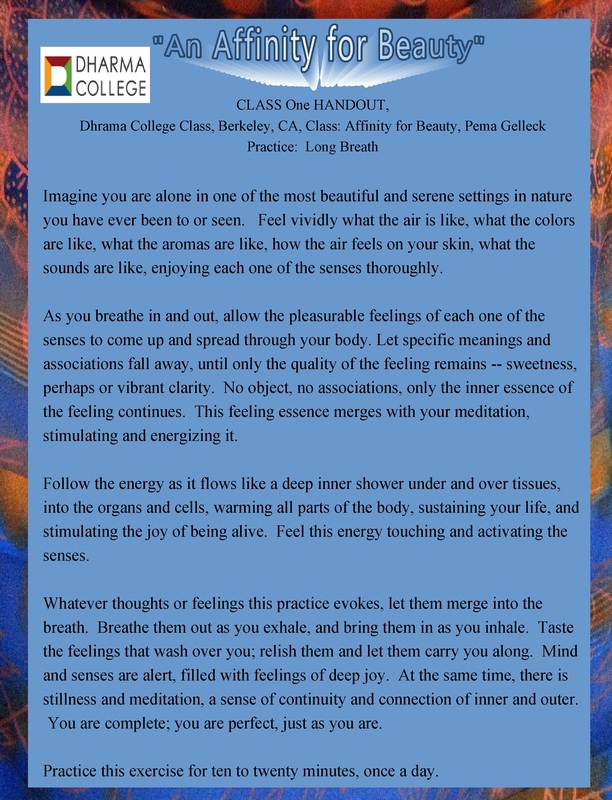 The most recent choice of classes… offering some very creative perspectives…. 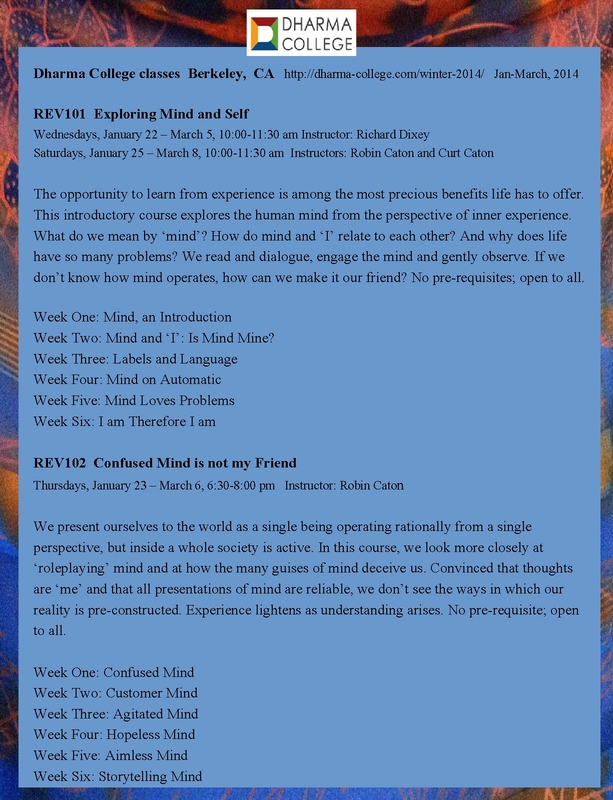 The descriptions of the regularly offered classes also offers a glimpse into more helpful ways of becoming increasingly aware of, and looking at, our own thinking and reactions in life…helping to develop a greater awareness of and understanding about how our minds might tend to work or “operate”….and through that understanding, to be able to let go of possibly unhelpful habitual patterns, in order to live with a greater sense of steadiness, kindness and appreciation…including living with the more frequent and deeper appreciation of beauty in both the outer world and in our inner nature. 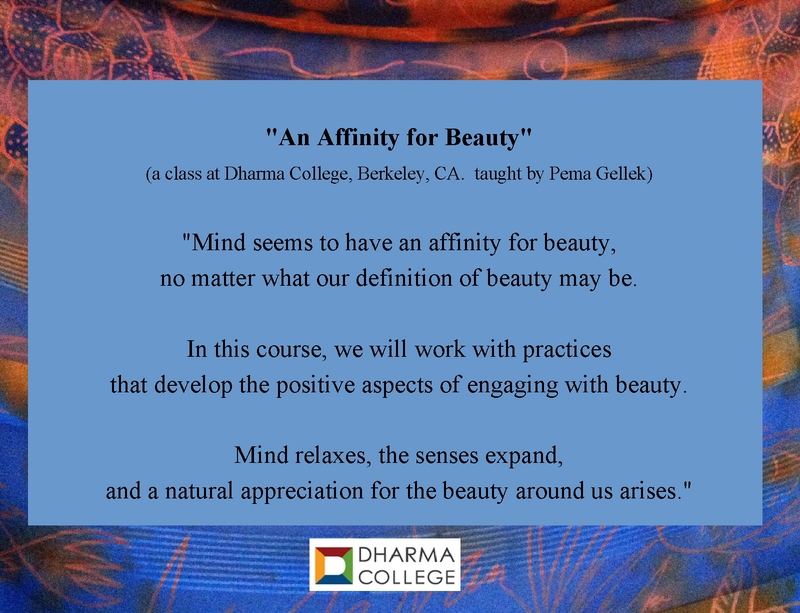 For anyone who might live in the Berkley area, I recommend taking a look at the Dharma College website or checking out their Class Schedules and “Open Houses,” where mini-classes are offered. I’ve learned so much in through all of these classes, and am deeply appreciative. This entry was posted in Appreciation and tagged Appreciation, Awareness, Beauty, Buddhism, Encouragement, Gratitude, Happiness, Inspiration, Life, Spirituality, Wisdom. Bookmark the permalink. What a fantastic opportunity for you. I look forward to hearing more! Very interesting. Keep us posted. How WONDERFUL!!! Thank you for sharing this information and the meditation. Will you continue with the upcoming classes? Happy Thursday!! thank….yes, I take 2 classes each “term”…one is more information/study oriented and the other is practices/meditations with the ideas… they are wonderful classes! 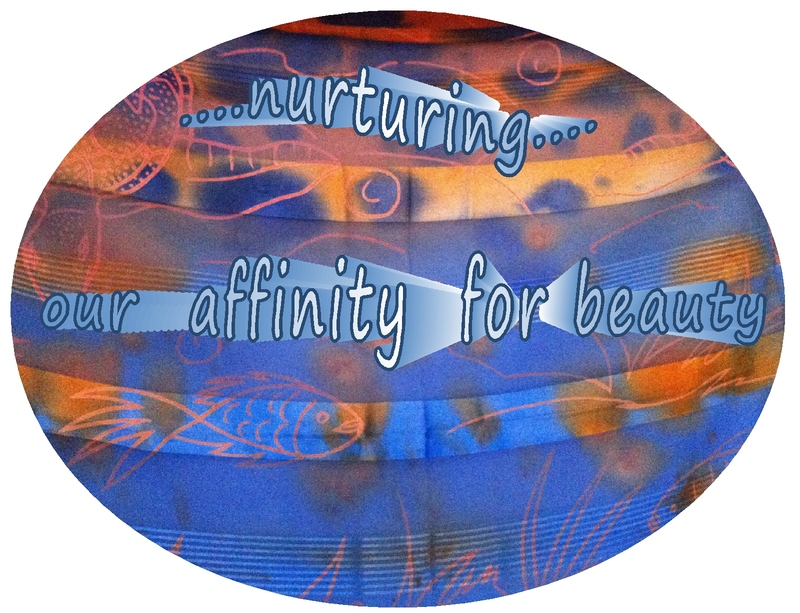 Pingback: Nurturing Thursday – Our Life | "On Dragonfly Wings with Buttercup Tea"
what a lovely way to nurture your precious self. Gifting yourself these classes, taking time to be still, a winter of hibernation and quietness to be met with spring’s rebirth. Just lovely. oh yes, Joss…..the wonderful luxury of having the time, opportunities and support for going quietly within during these winter days…… I wonder what’s ahead? Isn’t that a beautiful meditation? Yes, we’re fortunate to have so many interesting opportunities in this area. By the way, the book we use as a “guide” in the classes is available to others, too….a very insightful book…an amazing book. We are really, really lucky to have those classes available. Oddly enough, not many people seem to be finding them…they’re really wonderful, but others don’t seem to be finding them. This is wonderful! 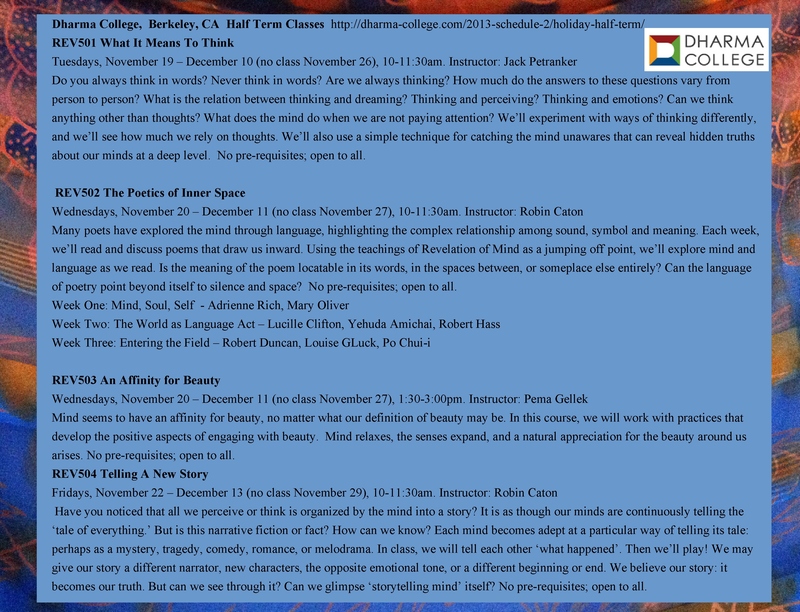 I am starting to take mindfulness courses, and hope to one day be able to take a program such at the one offered by the Dharma College. yes, a lovely reminder..love those roses!